“Dress is a way of life” said Yves Saint Laurent, famed designer behind the eponymously titled fashion label. Tam Son was founded with a mission to bring the most prestigious European fashion brands to Vietnam. 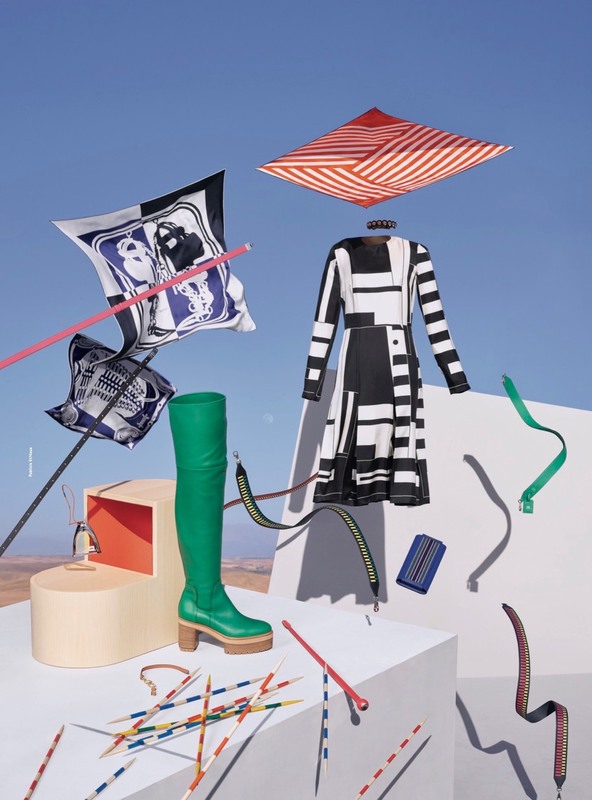 From Hermès, Bottega Veneta, Saint Laurent to Hugo Boss and Kenzo, each brand has a unique spirit and style but all of which offer products of unparalleled design and quality. As one of the leading luxury goods distributors in the region, Tam Son allows customers to dress for their way of life. Tam Son brings Vietnamese customers international luxury watch and jewelry brands famous for their skillful craftsmanship. These historic watchmakers were founded centuries ago in Switzerland – the orginal cradle for the art of watch making. 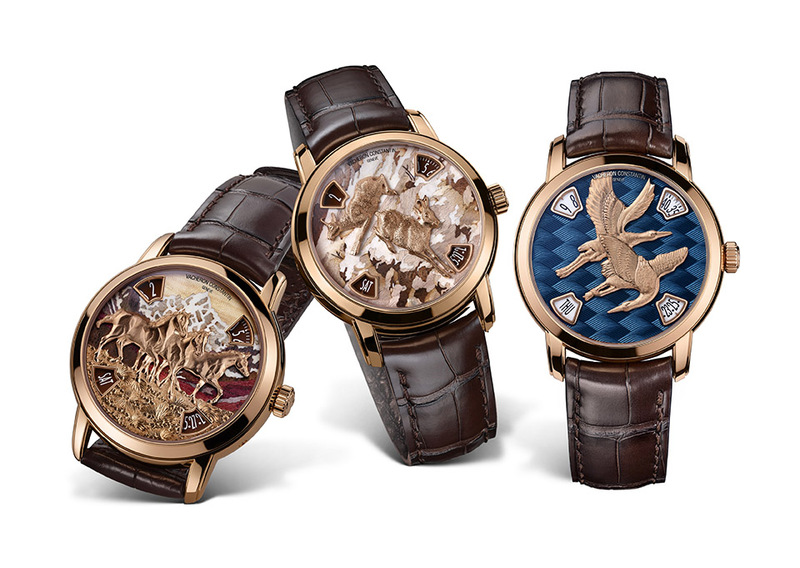 Vacheron Constantin, Piaget, and Chopard are globally renowned for their luxurious timepieces and exquisite high jewelry collections. As an integral part of everyday life, watches and jewelry speak to the wearer’s style and personality. These watches and pieces of jewelry honor the elegance of femininity for women and embolden masculinity for men, while always showing a desire to conquer life’s challenges. Tam Son strives to offer a variety of products that touch all aspects of our customers’ lives. 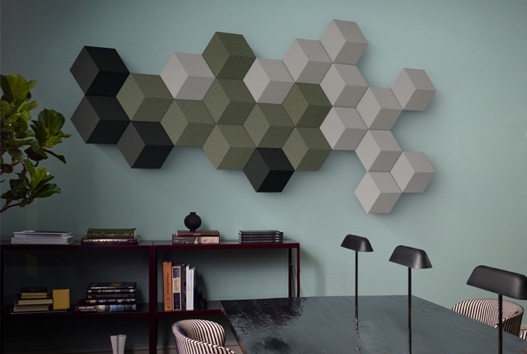 The Danish technology brand Bang & Olufsen offers specialized audio and visual product lines ranging from TVs and multimedia products to speakers and music players, all of which fuse elegant design with cutting edge technology. 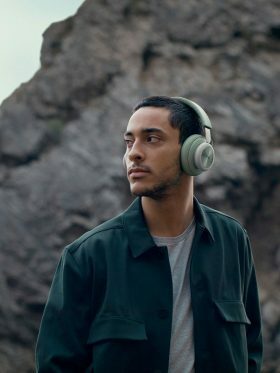 At the heart of every Bang & Olufsen product is flawless sound design to create an unprecedented multimedia experience. Since establishing in 2017, Tam Son Yachting has become the exclusive importer of world class private yachts in Vietnam from the leading manufacturer Bénéteau Group. Launched in 1884, the Bénéteau Group is renowned for its tradition of manufacturing French-style luxury yachts. The group provides over 9,000 yachts each year including motorboats, sailing boats and catamarans ranging from 5 metres to 40 metres in length. Tam Son Yachting offers a variety of the group’s brands including Bénéteau, Lagoon and Monte Carlo Yachts. Together with Bénéteau Group, Tam Son Yachting is committed to providing our customers with professional services and a memorable experience for their maritime journeys.